For a more intimate shoot, get on our other stage. Our studio. The coffee is handy. The pancakes are hearty. The quiche lorraine is but a few steps away from your set. Or a hamburger if you prefer. Need more space? 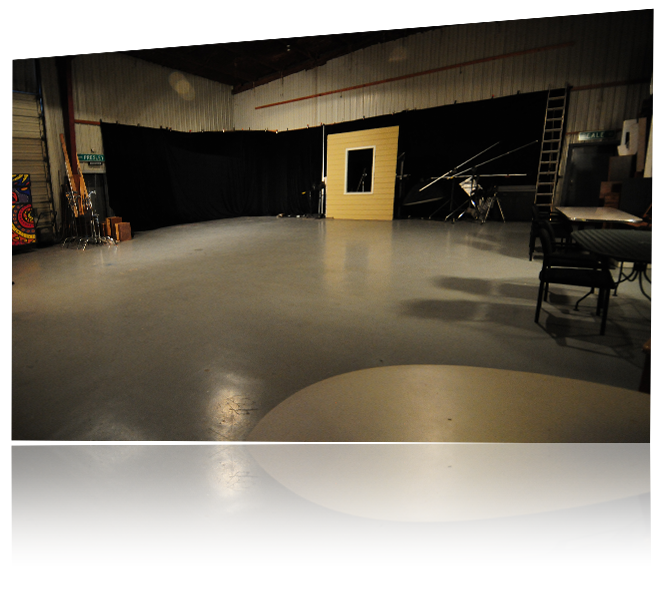 Check out our 4,000 sq. ft. studio here.